2 best friends, 1 mission: To talk and make fun of everything and anything. Won't you join us? 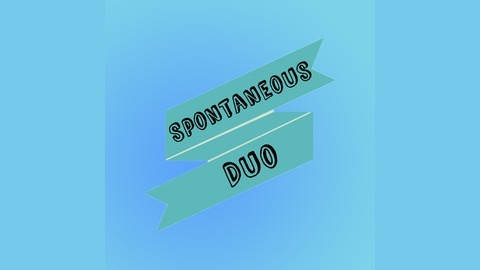 All social media accounts: @spontaneousduo Need to contact us? 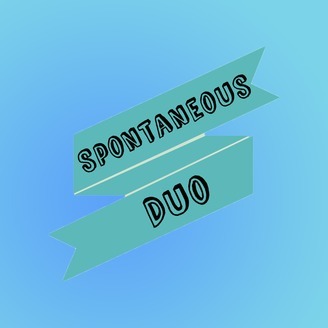 spontaneousduoofficial@gmail.com. After a month away we are back and better than ever. We got a little more serious this episode talking about Harambe the Gorilla and some other topics but also got to talk about internet bullies and catcalling.